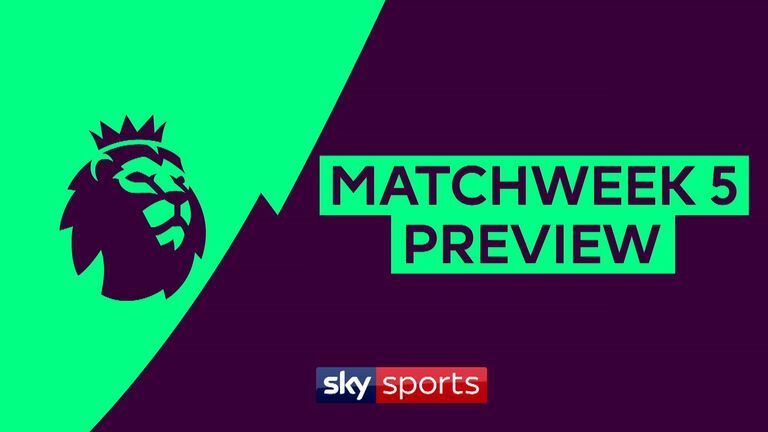 Raheem Sterling will be fit for Manchester City when they host Fulham in the Premier League on Saturday. Sterling withdrew from England's matches against Spain and Switzerland due to a back injury. 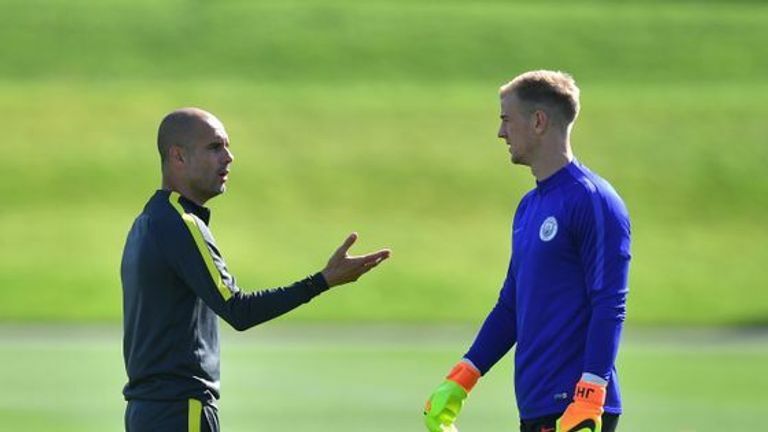 However, Pep Guardiola says he is fully recovered, and also spoke about talks over a new contract for the 23-year-old. "It is well known we are delighted with him and we would like it to continue," said Guardiola. "He is fit for the weekend. In the last day he has been better." City have won three of four games in the Premier League this season, only dropping points in a 1-1 draw at Wolves. 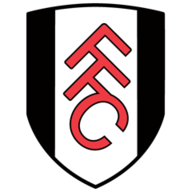 Newly-promoted Fulham have scored six goals in their last two matches, beating Burnley 4-2 and then drawing 2-2 at Brighton, having led 2-0. 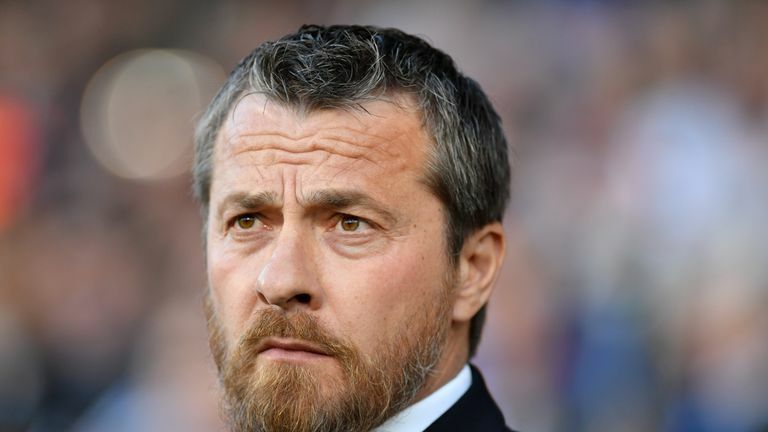 Manager Slavisa Jokanovic is relishing the chance for his side to face the champions. "We were fighting for this kind of chance, and we must be ready for the fight, we must be ready for everything we're going to find there. "We must be ready to work off the ball, we must show humility and solidarity, and try and be at our highest level to have the opportunity to hurt them." Kevin De Bruyne remains unavailable for Manchester City as he recovers from a knee injury. Burnley before the international break. Midfielder Neeskens Kebano (ankle) and defender Tim Ream (thigh) are also not yet available. Manchester City haven't lost a Premier League home game against a newly-promoted team since losing 2-0 to Reading in February 2007. 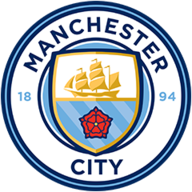 City have won 29 and drawn four since that defeat in 2007. The last newly-promoted team to defeat a Pep Guardiola side in league competition were Real Sociedad in April 2011, while he was with Barcelona. Manchester City have lost just two of their 40 Premier League games at the Etihad under Pep Guardiola (W29 D9 L2), with both defeats coming against fellow 'big six' sides (Chelsea in 2016 & Man Utd in 2018). Manchester City forward Sergio Aguero has scored 27 goals in 34 Premier League appearances against newly promoted teams, including 12 goals in his last 11.